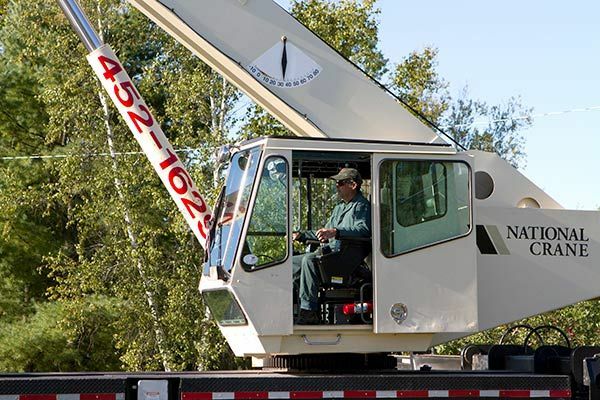 Capital Crane Rentals offers both rear- and truck-mounted boom trucks, ranging in capacities of 14 to 30 tons (truck-mounted) and 20 to 50 tons (rear-mounted). Many customers use a flatbed and boom truck combination to haul larger items from one place to another. Recently added to our fleet is our new 50 tons (rear-mounted) with a 155 ft. main boom with 39 ft. gib. 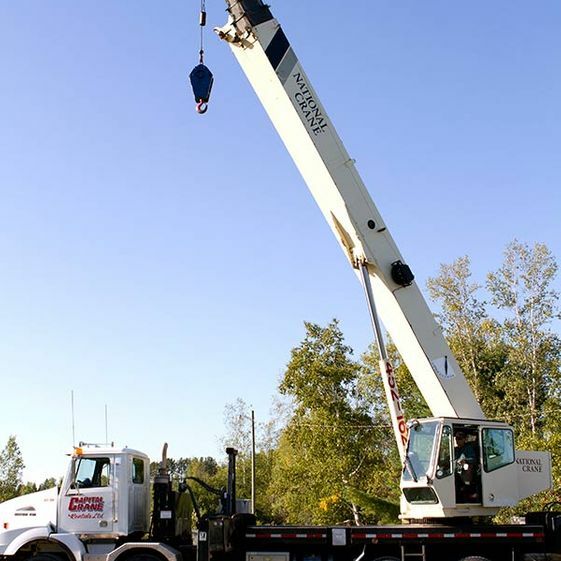 Are you looking to rent a boom truck or flatbed in the Fredericton area? Call Capital Crane Rentals to get started! We offer free estimates and always great service. Boom truck spec sheets are available upon request.